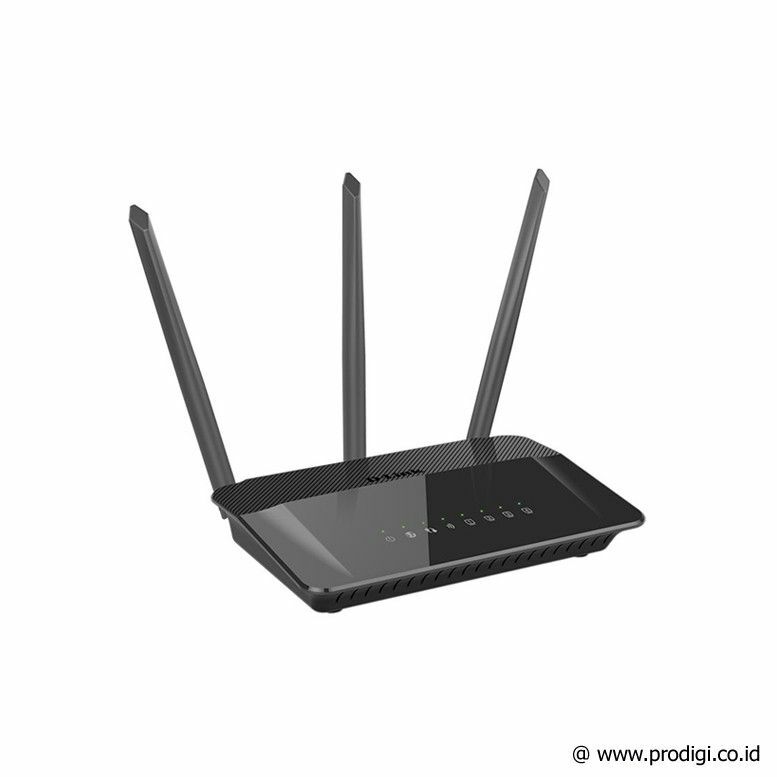 The ideal router for extreme Wi-Fi Coverage and maximum performance for HD streaming and gaming. Bring Wi-Fi coverage to your devices to the max. 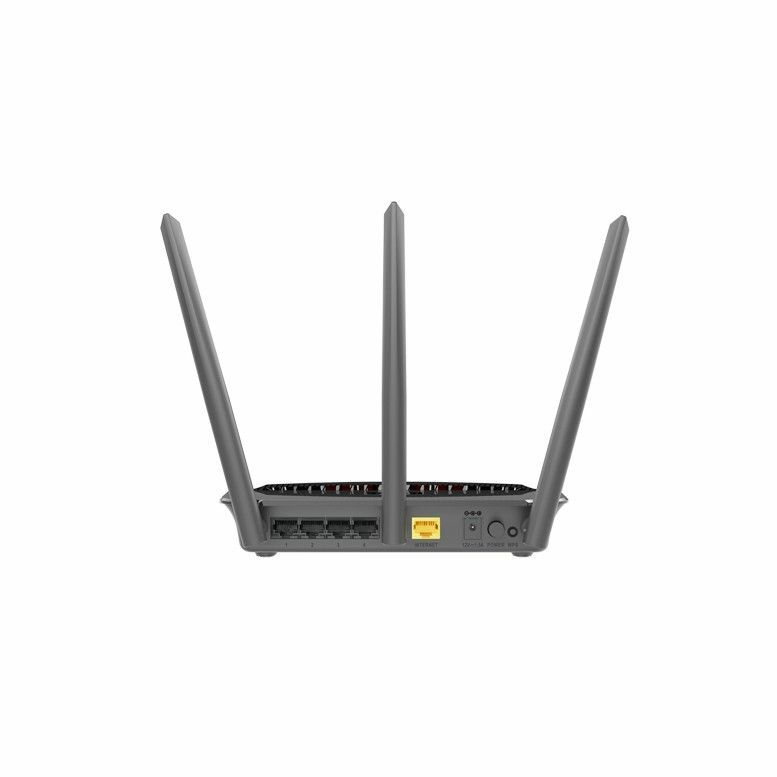 The DIR-859 avoids interference to deliver the fastest wireless speeds, improved coverage and reliable connections. You can do multiplayer gaming. HD streaming, file transfers, video chat, email, and web surfing all at the same time. With its built-in-powered amplifier, and AC technology you can enjoy wireless coverage throughout your home. Watch videos in an upstairs room, Skype from your home office, or browse and stream from your couch ''" with the DIR-859 you can connect wherever and however you want. Use 2.4 GHz bandwidth for everyday tasks, while leaving the high-speed 5 GHz AC band free for HD video streaming, online gaming and large file transfers. With fewer devices using the high-speed 5 GHz band, there'''s less interference and congestion, giving you better performance and a lag-free wireless experience.